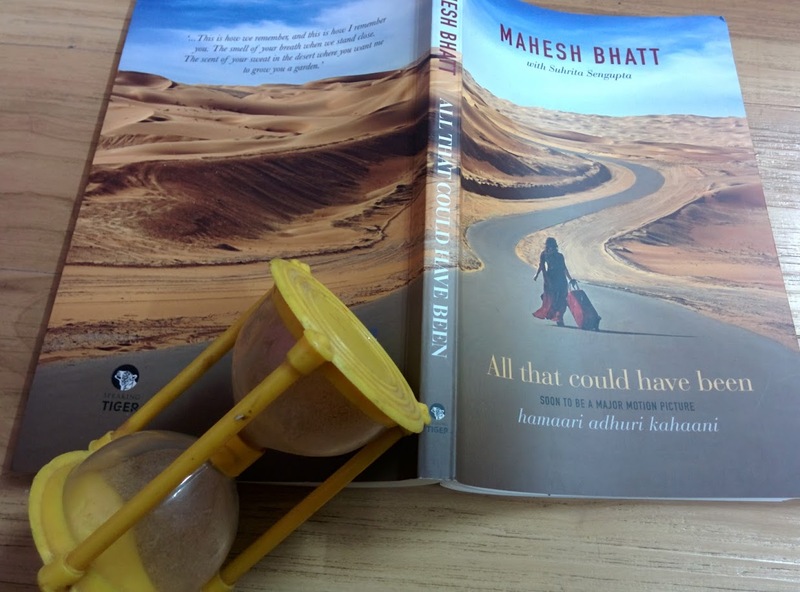 If you are a book lover, you must have heard of the #BrunchBookChallenge by Hindustan Times. It is like the awesomest thing ever! So the deal is you have to read 30 books by the end of 2015. And how will HT keep a tab of your score? Simple. You tweet/instagram to @HTBrunch with the #BrunchBookChallenge hashtag and join hundreds of avid readers across the country. And if they pick you, they send you more books. YAY!!! And, as usual I was late to the party. Currently, I just got done with Book No 21, but I am making steady progress. And I made myself a promise. I would try to finish all the books I had accumulated over the years before I shopped for a new book. Yes, don’t give me that look. I know it is a futile promise, but I swear I have been behaving (almost!) Well, the other good thing that came out of this was that I began styling the books that I read. From singular props to backdrops and accessories, 21 books have come a long way. Friends encouraged further, and I put them up in an album to display. And I am super proud of it. And then another idea jumped into my head. Why not pass on the books that I have read? That way I would have to make a choice of which ones get to stay on the shelf. Only the ones I promised to return to someday could stay behind, else what is the point of hoarding a book, like really? So here I am with 5 books to giveaway. Not exactly mint condition, but the story is intact. What do you have to do? The rules are simple. The giveaway will be open over the weekend. Just enter in your name and the book you wish for in the blog comments section. This is open to Indian residents only. You can choose one book per lot. This is so that I can reach out to more people. In case you don’t win, come back. I am going to have loads of books to giveaway. The books will be sent via courier to you within 15 days. Please be patient. If you feel like continuing the chain and passing on a book further to someone, be my guest. This is one of the 75 things I plan to do before September 24, 2016. Why? Only time will tell. So what you waiting for? Here are the first five that are up for grabs. I am trying to work with a theme, if possible, with every giveaway. And Entertainment is the one I pick first. Either it is about the media industry or is a book that has made it to being a film, that is the underlying thread that connects these 5 books. 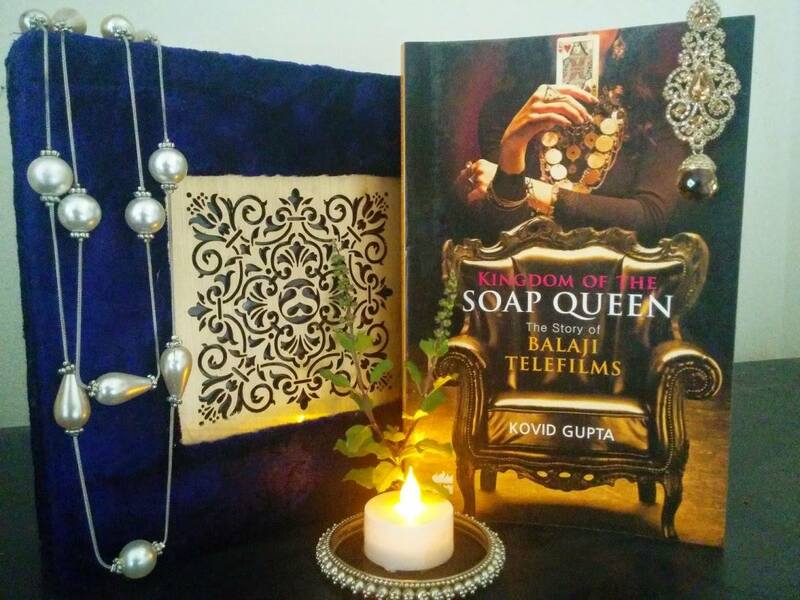 If you have ever wondered about the rise and fall and the rise again of Balaji Telefims, Kovid Gupta’s Kingdom of the Soap Queen will tell it all. A fabulous insider’s view of the terrain of the Czarina of Indian Television. Read it to know how singlehandedly one woman changed the face of Indian Television big time! 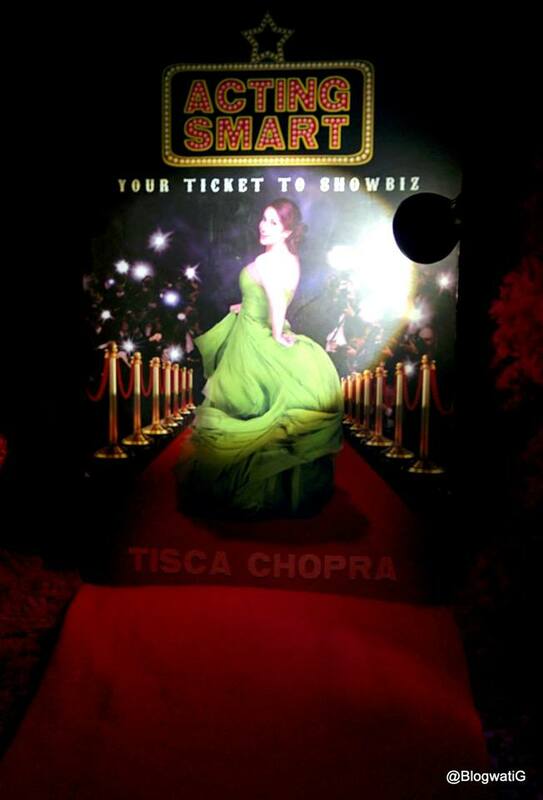 Acting Smart by Tisca Chopra is a book on how to make a foray into the film and television industry. A well etched book with inside information that you have only perhaps assumed or heard a rumour about. Read the review here to know more. The book is self-explanatory. If not, I am guessing the styling is. Beyond that, you can read more about it here. 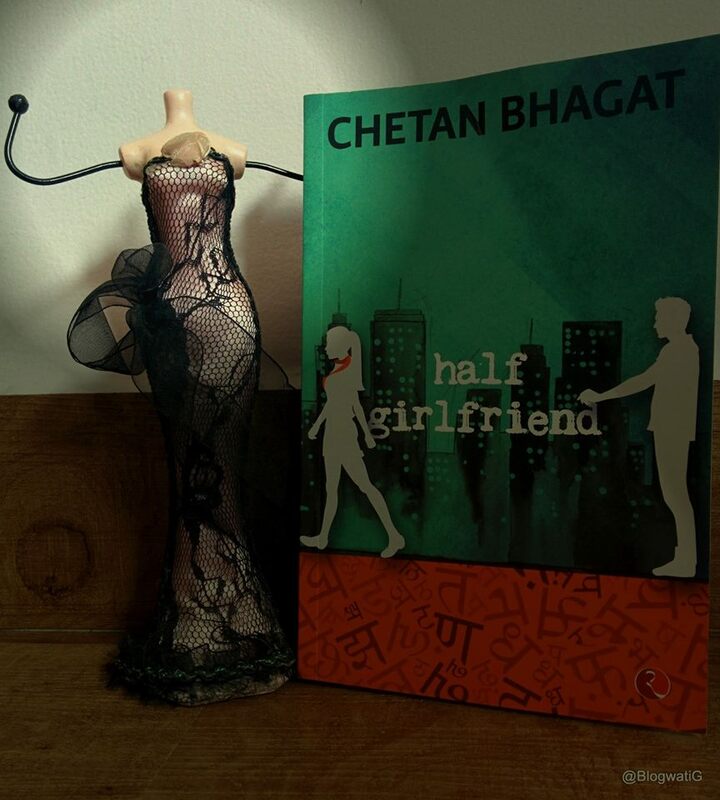 The book that inspired the movie ‘Hamari Adhuri Kahani. If you have seen the movie, it is pretty much the book. If you haven’t, the book moves like a screenplay. Jump Cut by Krishna Shastri DevulaPalli takes you through the dark and deep underbelly of the South Film Industry. How a man’s singular dream was shattered right before his eyes even after working relentlessly towards it. A potboiler with twists and turns, some expected, some not, it makes for a decent one time read. So there you go. Pick the one you like the most. Being appreciative of my styling skills won’t get you brownie points, but I will surely be mightly pleased. 😉 And if you don’t find a book you like, do share. Perhaps, someone else might find theirs. LOL!! I like that your cats will be the judges! Great idea and best of luck to all India peeps!